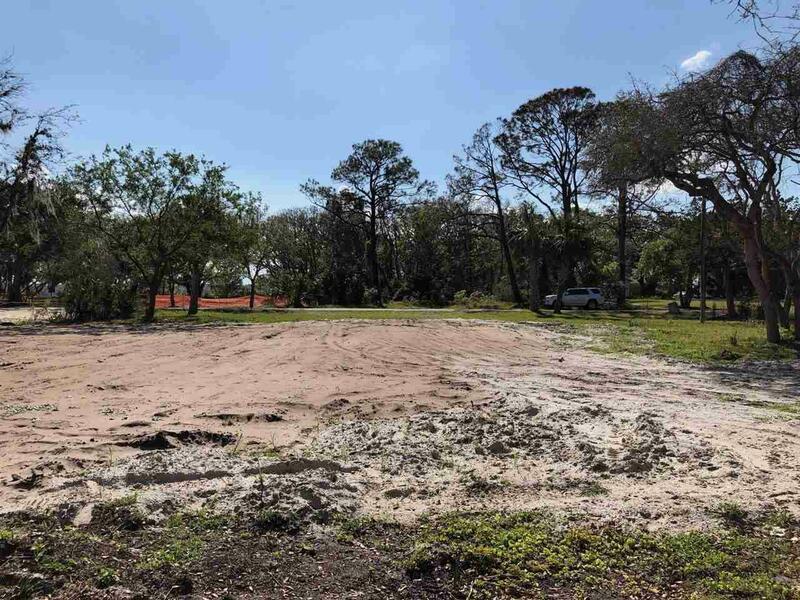 Come build your dream house in highly sought after Wind Swept Acres!!! 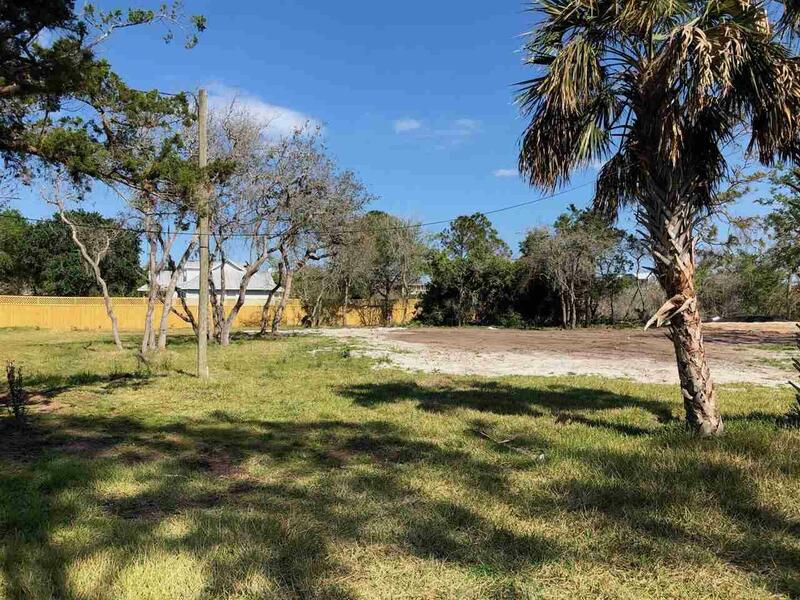 This large 75x155 lot is cleared and ready to build with potential intracoastal view across the street from a second or third story. 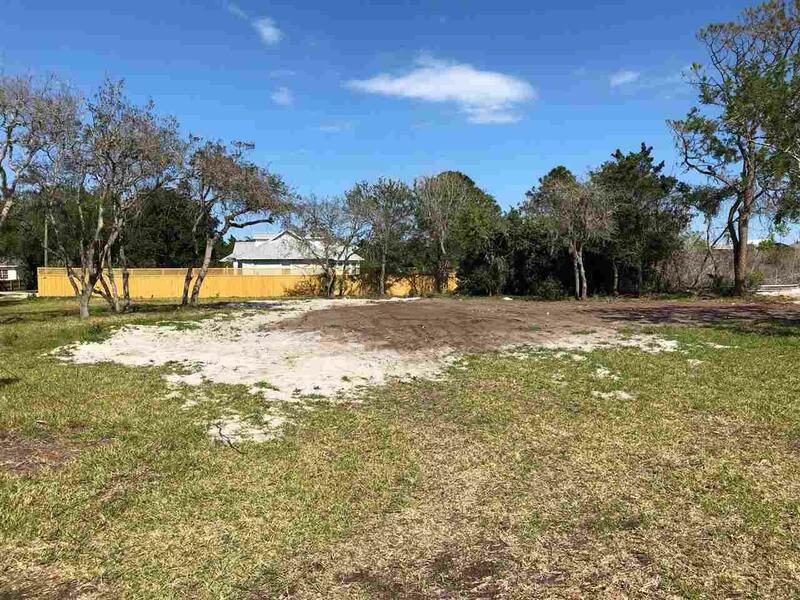 Location can't be beat while you are a short walk to the neighborhood park or the local beach access across A1A. For all the boaters, you've got several boat ramps very near by. 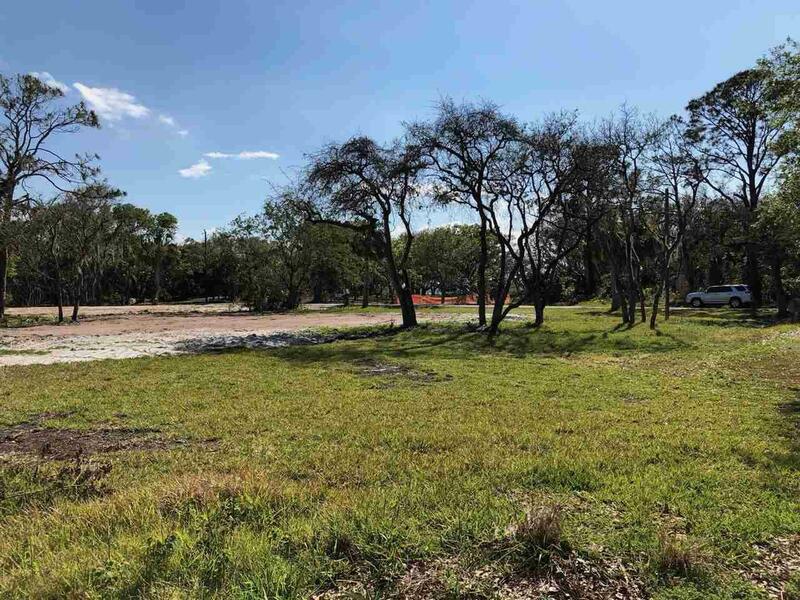 Bring your builder, your surfboard, your boat, and your fishing poles because this beautiful lot will not last long!! !